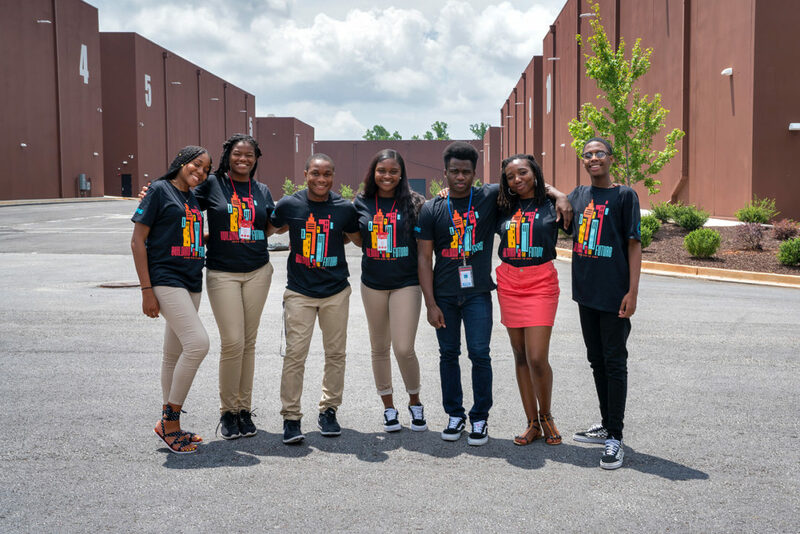 One of the fundamentals at work at Tyler Perry Studios is the importance of community outreach and connection. Atlanta is not just a city to work—it’s a city that inspires us to do good each and every day. 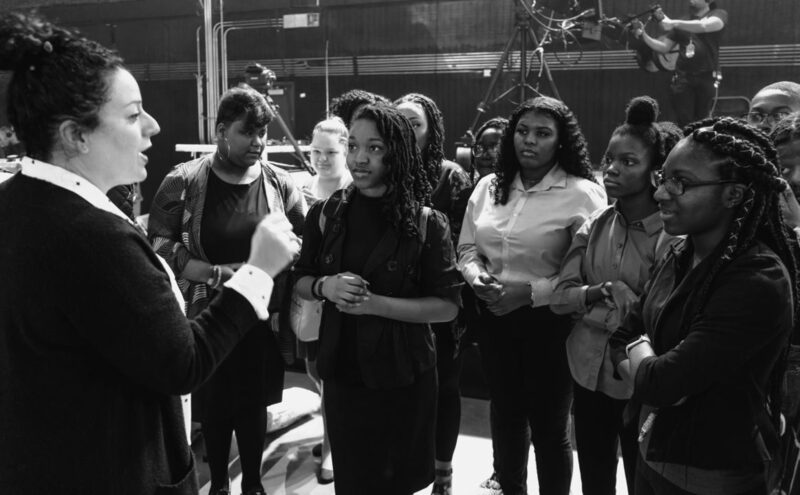 Jessica Hardaway, Tyler Perry Studios’ Director of Communications and Engagement, continually works with the Atlanta community through powerful partnerships, initiatives, and countless other programs that connect Tyler Perry Studios with the city it calls home. We had a chance to chat with Jessica to learn more about her work, how TPS is making a difference, and so much more. 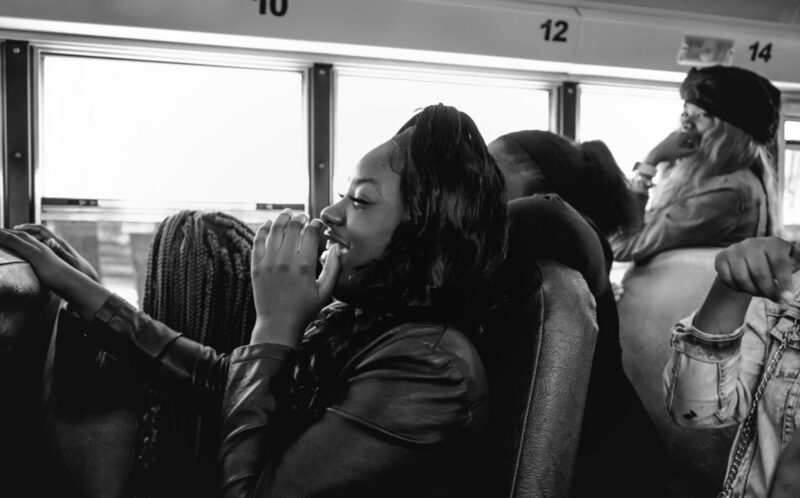 What are some of the leading initiatives that TPS has within the Atlanta community? We have partnerships with Urban League of Greater Atlanta, Georgia Film Academy, and WorkSource Atlanta. We work closely together to help educate and employ within the local community. For example, most recently TPS partnered with Urban League of Greater Atlanta and Councilmember Joyce Sheperd on a Film Symposium at Sylvan Hills Middle School. The focus of this symposium is to educate the local community on the film industry and the opportunities that are available and included several speakers and panelists from TPS giving insight into the film and television industry. How do you fuse the intrinsic creativity at work at TPS with your initiatives? We take a creative approach. I developed my strategy for the community through a non-traditional approach. I began with a more grass-roots effort with engaging the local community first before developing my strategy. It was really important for me to understand who was in the community, what was their needs and concerns and let them know that I was listening. In the past, I’ve attended local neighborhood meetings, participated in events or engaged in one-on-one conservations with people in the community. Then I take the key information I learned and create initiatives here at TPS. In your opinion, why is it important for TPS to tap into the local area and spearhead events and opportunities? Engagement with the community stakeholders is essential to making company decisions, gaining trust, and creating a legacy of impact in the community. This collaboration comes in many forms whether it showing up and listening, informing and educating, or spearheading events and opportunities that empower the community. Supporting our community is always going to be a win-win situation for both TPS and the people who make Atlanta an amazing place to live and work. What is the driving force behind all of your endeavors? It’s having a passion for advocating on behalf of others for positive change. Prior to TPS, I had experience of spearheading and founding community organizations, holding numerous leadership roles, and being recognized for my efforts. All my experiences have given me the knowledge to unitize my passion for this role. What does Atlanta mean to TPS in terms of creative endeavors, and/or business practices? Atlanta has become such a rich and diverse space for creatives. I feel it’s important for TPS to make a footprint and become a leader during these exciting times in Atlanta. We can lead the efforts in encouraging an ecosystem that educates, inspires and hires local creatives. What are some of the favorite activities/events that you’ve led? It’s hard to choose between which activities/events are my favorite because I truly enjoy leading all of them. A couple that stood out were: I hosted a group of high school students who were in the NEXUS SUMMER PROGRAM to come to TPS and present on their business plans to a diverse panel of experts. Next, I held a Community Appreciation Holiday Dinner here at TPS to show gratitude to the community for all their support, in attendance was a group of leaders from the local communities and surrounding neighborhoods. Following the dinner, I invited a group of students from Tri-Cities High School to come to the studios and watch the rehearsal of the 2019 BET Social Awards. Most recently, we hosted a POW (Power of Women) Speed Mentoring event here at TPS with a group of female high students from Elite Sisterhood of Therrell High School, along with a group of outstanding women leaders in various industries.